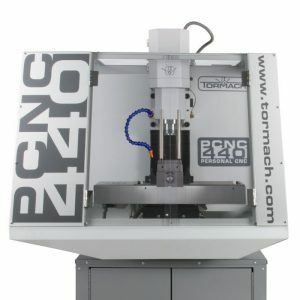 Buy PCNC 440 Premium Package - Tormach Inc.
A machine that fits all-around capability in a compact and affordable package, the PCNC 440 is perfect for anybody that wants to do real cutting, but doesn’t have a lot of space. PathPilot® is the next generation control platform for Tormach CNC products, featuring professional-level machine control with an intuitive operator interface. Flat Packed, Some Assembly Required. Eliminate the need to hand-tighten your drawbar and install this Power Draw Bar on your PCNC 440 for lightning-fast tool changes with the push of a button. 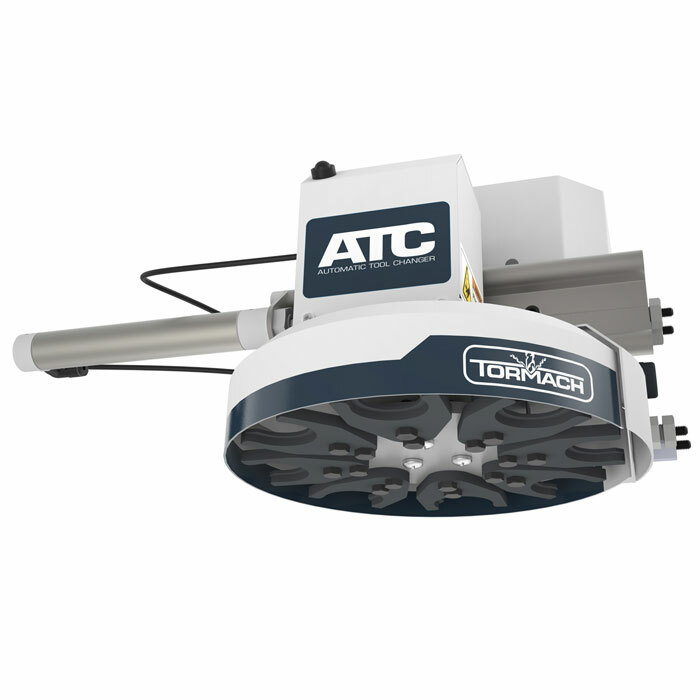 The power drawbar is designed for use with the Tormach Tooling System (TTS), but easily pivots away to allow manual tightening of the drawbar if necessary for conventional R8 tooling. 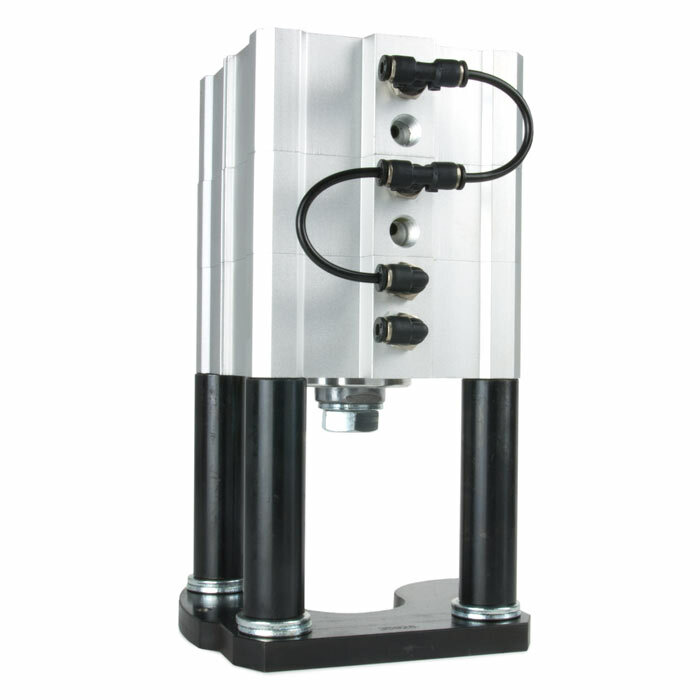 The Power Drawbar kit includes pneumatic cylinder assembly stack, drawbar, pneumatic push-button box, and all necessary pneumatic tubing. 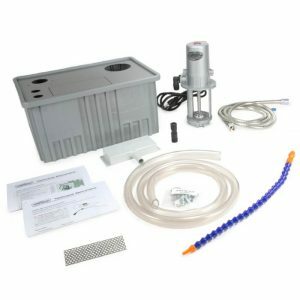 Hose Kit, including necessary fittings and mounting brackets. When will additional accessories be available? Now Available! Click here to buy now. We are currently developing the PCNC 440 4th Axis but it is too preliminary to estimate an expected availability date. 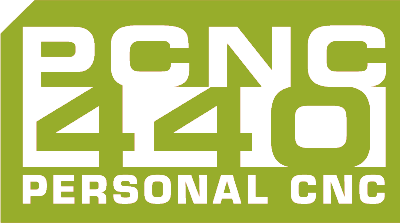 To purchase a custom package, use the PCNC 440 “Build Your Own” Package. This package can be modified to meet your specific needs. Items can be added and subtracted from the package, as you see fit. What control system is used to run the PCNC 440? 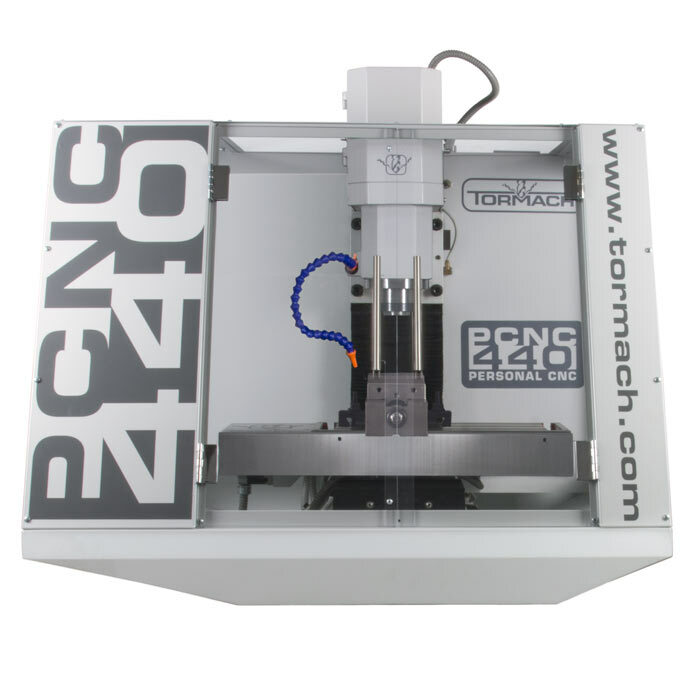 The PCNC 440 is controlled by PathPilot™, Tormach’s control system, used on every PCNC mill. PathPilot™ easily interfaces with most popular CAD/CAM systems but includes onboard conversational programming that can create CNC programs at the machine without the need for a CAD/CAM system. What accessories are compatible with this machine? Many accessories that are available for our two larger mills (PCNC 1100 & PCNC 770) are compatible with the PCNC 440, as well. 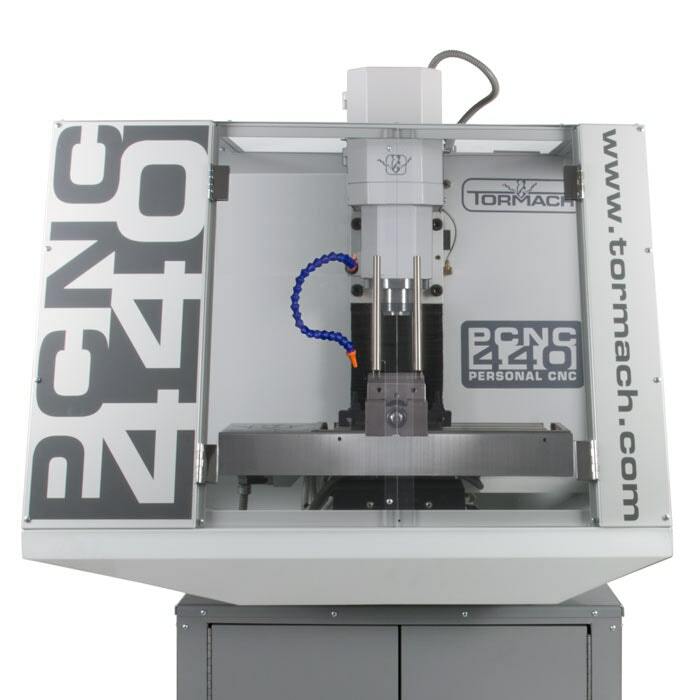 Like our other mills, the PCNC 440 utilizes our TTS tooling system. Some exclusions are the larger vises, high speed spindle attachments, current 4th axis tables, tool setter, load meter, automatic oiler, and active/digital probes (probes may be available in the future). What materials can the PCNC 440 cut? It can cut aluminum, steel, titanium, as well as plastics, composites, wood, and PCB boards. Anything our other mills can cut. What are the dimensions/footprint of the PCNC 440? 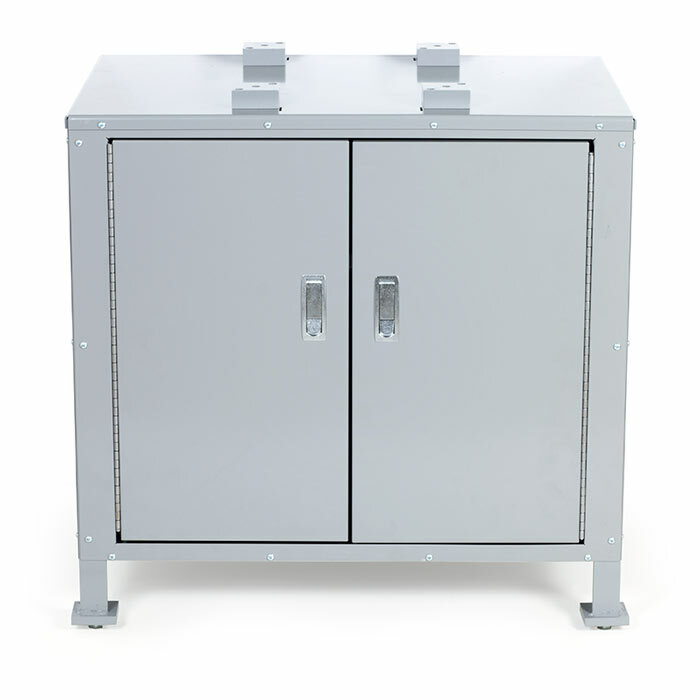 The PCNC 440 has a footprint of 40” x 32” x 42” (X x Y x Z) – this is not including the stand (full enclosure does not change the footprint). Looking For Help With Your PCNC 440 Mill?